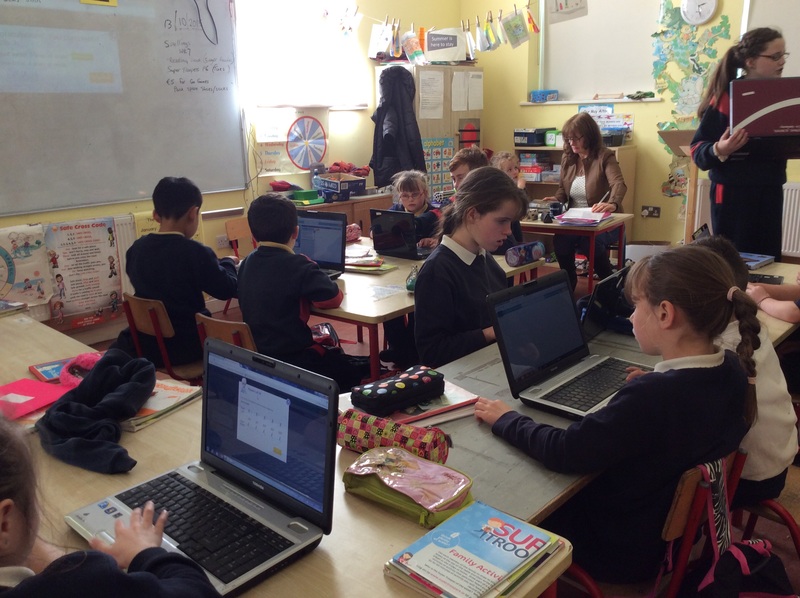 During October we took part in an hour of code on code.org and scratch. Everybody participated even junior and senior infants. Coding is what makes it possible for us to create computer software, games and websites. We all enjoyed it. We created games like Flappy Bird,Frozen and much more. It's important to stay safe online. Here are some useful websites to help with this.